Remembering Delma R. Gwaltney Hays | Remembering Delma R. Gwaltney Hays | De Soto Obituary Search | Dietrich-Mothershead Funeral Home, Inc. Remembering Delma R. Gwaltney Hays | De Soto Obituary Search | Dietrich-Mothershead Funeral Home, Inc.
Delma R. Hays was born on May 4, 1959 in Festus a daughter to Pearl (nee Copeland) and Darrell Gwaltney, Sr. She died on January 11, 2019 at Mercy St. Louis at the age of 59. She is survived by her mother: Pearl (Gene) Frost, De Soto; her husband, Steve Hays, Park Hills, MO; children, Mark Finocchiaro, Jr. of Independence, MO; Tiffany (Kevin) Driskell of St. Louis, MO; James (Nicki) Hays of St. Charles, MO; Kevin (Dani) Hays of De Soto, MO; and Laura (Robby) Haynes of Park Hills, MO; siblings, Rev. Dr. Darrell (Donna) Gwaltney of Brentwood, TN; Albert (Robin English) Gwaltney of De Soto, MO; and Sammi Cullison of Jonesboro, AR; grandchildren, Kailey, Grace, Brayden, Thatcher, Connor, Leo, and Lily. 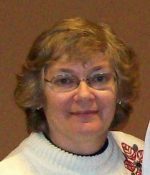 Delma was also a loving aunt and friend. She is preceded in death by her father. 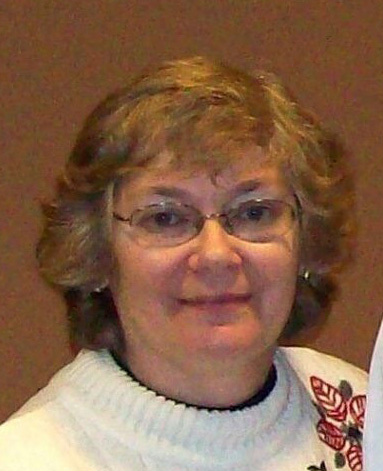 Delma was a registered nurse and retired from Hillsboro Primary School. As an expression of sympathy memorial donations may be made to the National Multiple Sclerosis Society, American Heart Association, the ALS Society, or the donor’s choice. She was preceded in death by her father, Darrell Gwaltney, Sr.; Grandparents, Joseph Copeland; Hilda Boyer; Lorn Gwaltney; Mary Gwaltney; & Dorothy Romaine Owens.